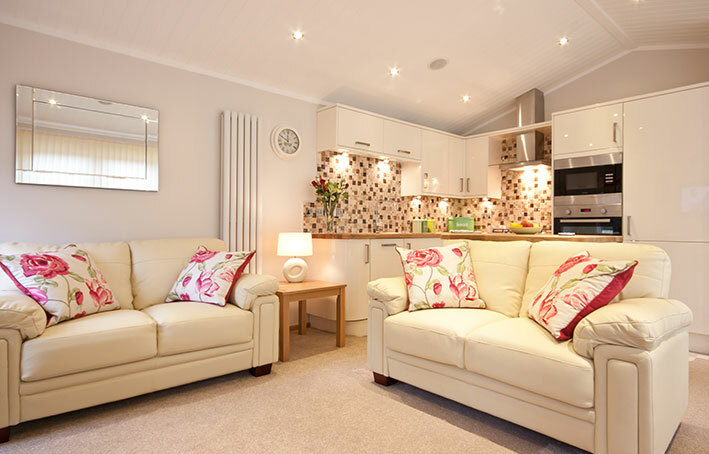 If you’re thinking of investing in a beautiful holiday home in Cumbria, look no further than Cartmel Lodge Park for inspiration. 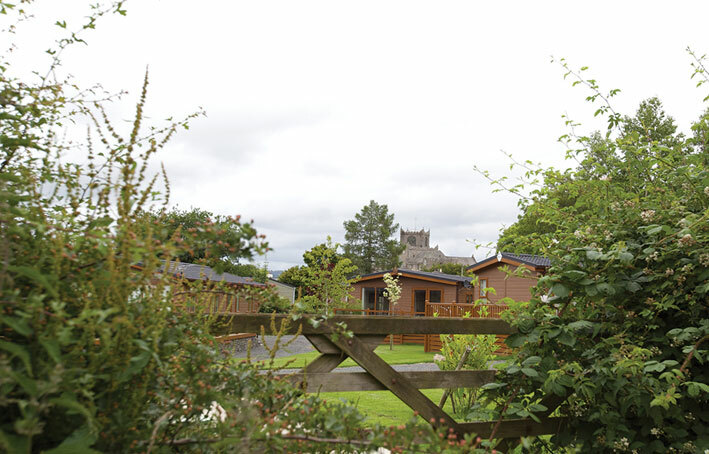 Providing luxury holiday lodges in the picturesque village of Cartmel. 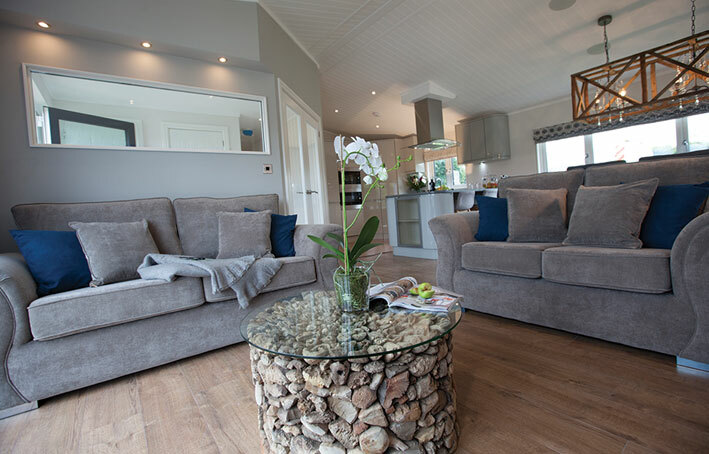 The team has a wealth of knowledge when it comes to helping potential Holiday Home owners create their dream holiday home. 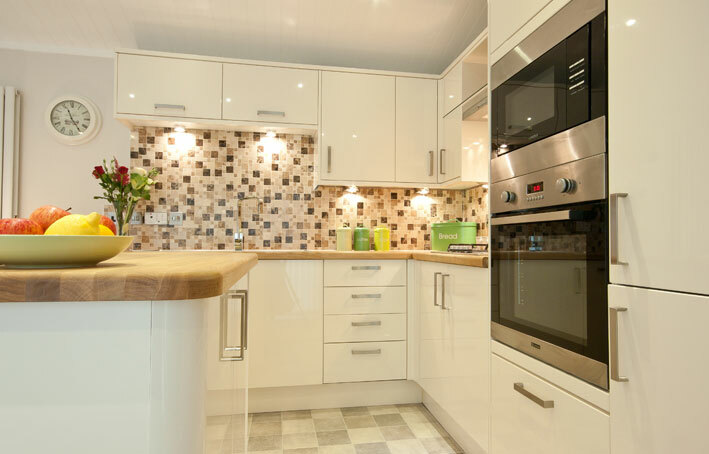 Have stylish holiday homes with a personalised design always been a dream of yours? Or perhaps you’re considering downsizing and buying a countryside retreat to holiday in within the UK? 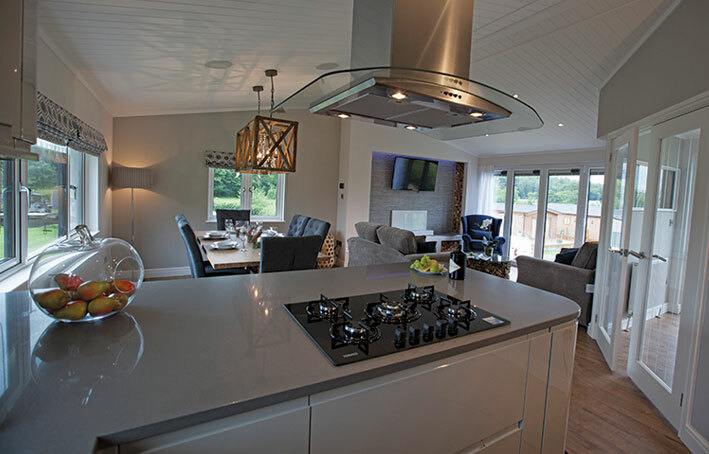 Cartmel Lodge Park offers high-end affordable holiday homes, nestled between grand peaks, tranquil lakes, top rated restaurants, interesting history and stunning views. Cartmel Lodge Park is run by husband and wife team, Andrew and Zarina Cretney, who bought the park four years ago. Its’ popularity is no surprise given that there are plenty of villages to visit in the area and Cartmel itself is brimming with history, with its Priory dating back to the 12th century – a place influential in getting King John to sign the Magna Carta in 1215. 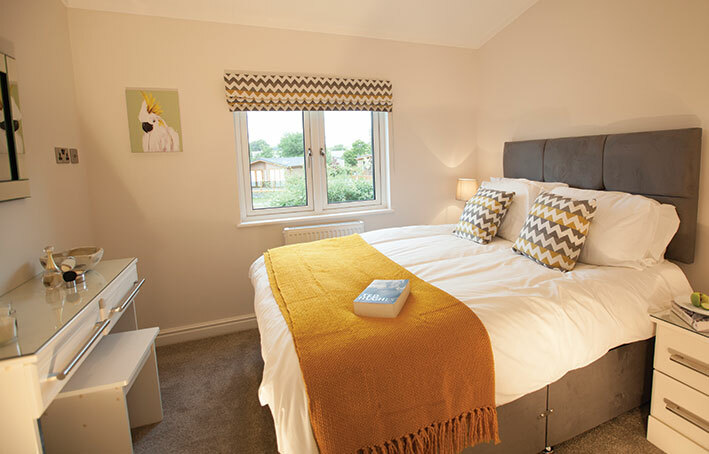 Situated within the village boundary and two minutes from the village square, Cartmel Lodge Park is the perfect base for food lovers thanks to five pubs and a broad range of places to eat just a stone’s throw away. 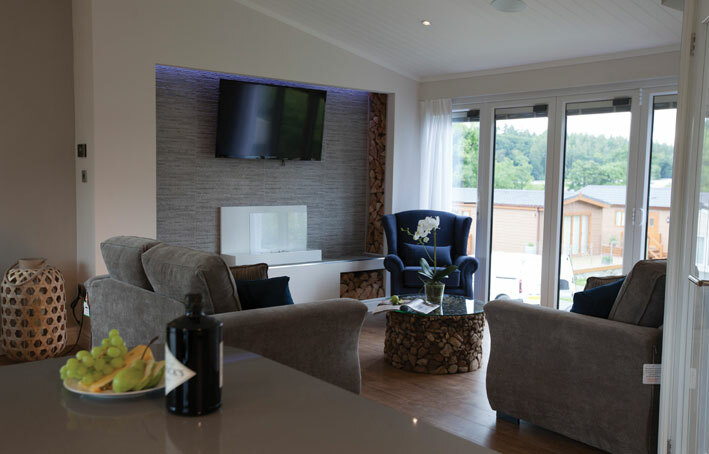 Bespoke lodges designed from scratch – the lodges at Cartmel are finished to the highest specifications with high quality timber frame construction and come completely furnished, leaving you more time to sit back and relax on holiday. 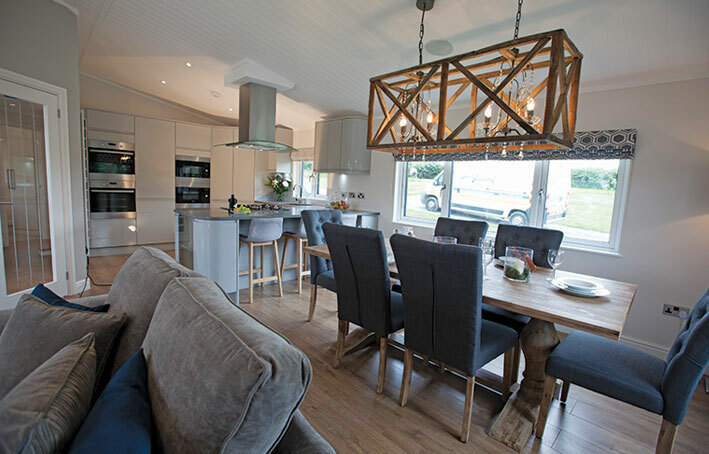 Each Lodge is sold with a 125 year lease – something that provides true value to your investment and the beauty of buying a holiday lodge at Cartmel Lodge Park is that it is exempt from the recent stamp duty increases for holiday homes, applicable from April 2016. 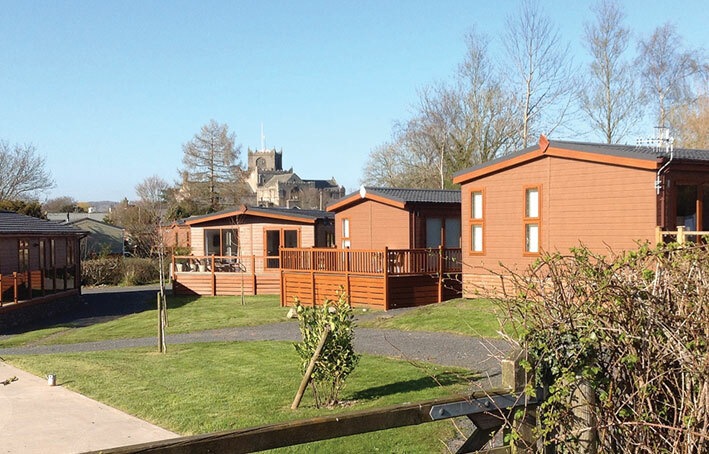 So Cartmel Lodge Park could be the ideal place to realise your holiday home adventure, within the stunning village location for your holiday home away from home. 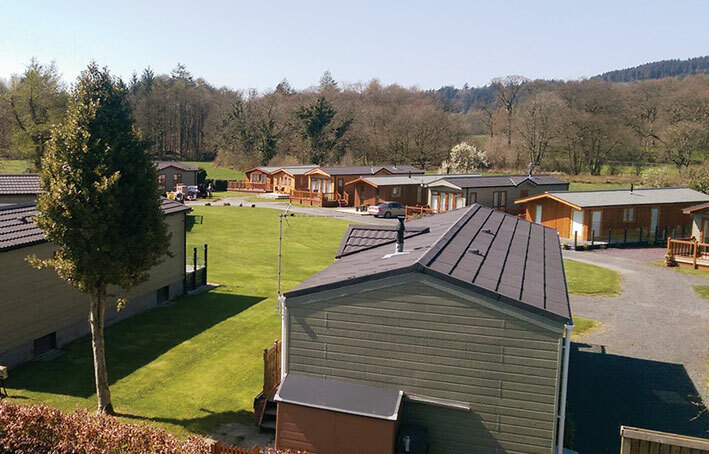 take a grand tour of Cartmel Lodge Park and a sneak peek inside the lodges by searching for our video on You Tube.